SUNNYVALE, Calif. - Dec. 15, 2016 - PRLog -- OpsVeda, the leading provider of Operational Intelligence SaaS solutions, today announced a doubling of its installed customer base during 2016. The year also saw many of the company's mature customers increasing the footprint of their operations managed in the OpsVeda platform. 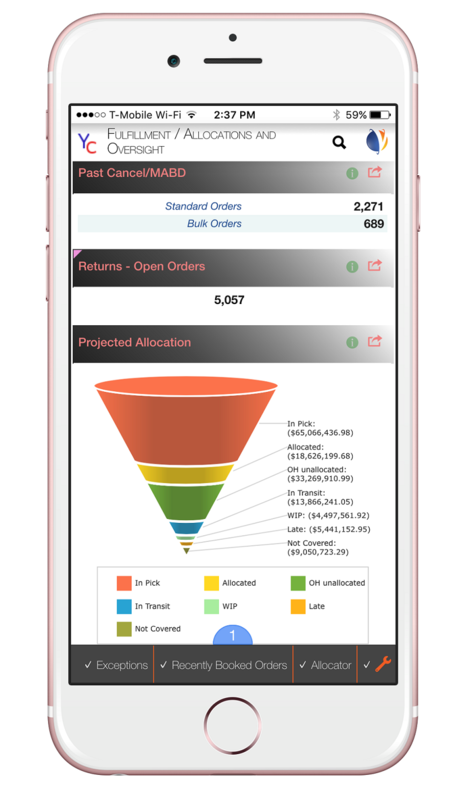 OpsVeda's market leading platform allows operations teams to leverage data for managing their day-to-day execution. In 2016, OpsVeda strengthened the platform with 'Canvas' a self-service data discovery add-on, and significantly improved its mobile application 'OpsVedaM'. During the year, the company also added to its industry-leading list of off-the-shelf templates for horizontal functions and industry specific processes. "Strategic decision making at the management level alone cannot be the beneficiary of thorough data analysis. Real-time actionable intelligence combined with the exceptions-first approach is the new paradigm to drive everyday operational decisions, across the enterprise. Ensuring that their business operations teams across the supply chain and across all geographies have the same real-time intelligence to execute, is becoming a priority for our customers and that is driving the growth in our installed base," said Vikas Rajput, Vice President of Customer Success at OpsVeda. He added, "Some of our customers are also leveraging the OpsVeda platform to rapidly achieve outcomes aligned with their M&A and expansion growth or recovery plans." "2016 has been a watershed in our mission to run enterprise operations in real-time. Our customers proved that going real-time does not mean ripping apart systems or lengthy IT projects," said Sanjiv Gupta, CEO of OpsVeda. He added, "With our templates customers were live in 6 weeks. 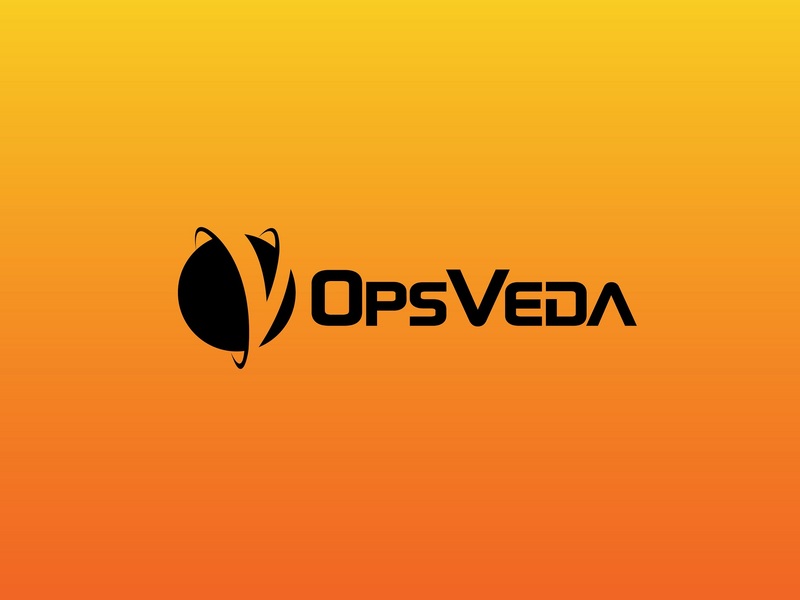 The depth and flexibility of OpsVeda's pre-configured content and proven SAP extractors resulted in rapid deployment without compromising on customizations that customers consider important differentiators of their business." By enabling real-time supply chain execution, an OpsVeda client is able to recapture a portion of the typical 10-20% of revenue and margins left on the table due to out of stocks, chargebacks, expediting goods, missed deliveries and inventory obsolescence. In the coming year OpsVeda will further streamline the customer journey from insight to action, and will invest in advanced machine learning capabilities that detect business opportunities and improve business outcomes. OpsVeda is a software company focused on providing operational intelligence and real-time analytics to enterprise customers. It enables real-time predictive visibility into process exceptions across execution processes spanning order fulfillment, supply management, manufacturing, shipment logistics and retail channel operations. 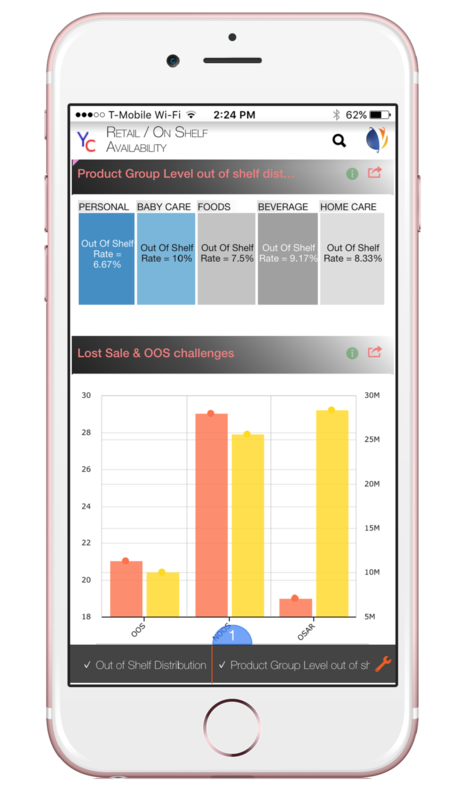 OpsVeda customers span the consumer packaged goods, food & beverage, apparel & footwear, life sciences and high-tech industries.